FS Drainage Services has been awarded accreditation from Constructionline for achieving excellence in the workplace. Constructionline is the UK’s largest register of contractors, consultants and material suppliers for the construction industry. With over 8,000 key decision makers from over 2,800 buying organisations using Constructionline to select quality suppliers. 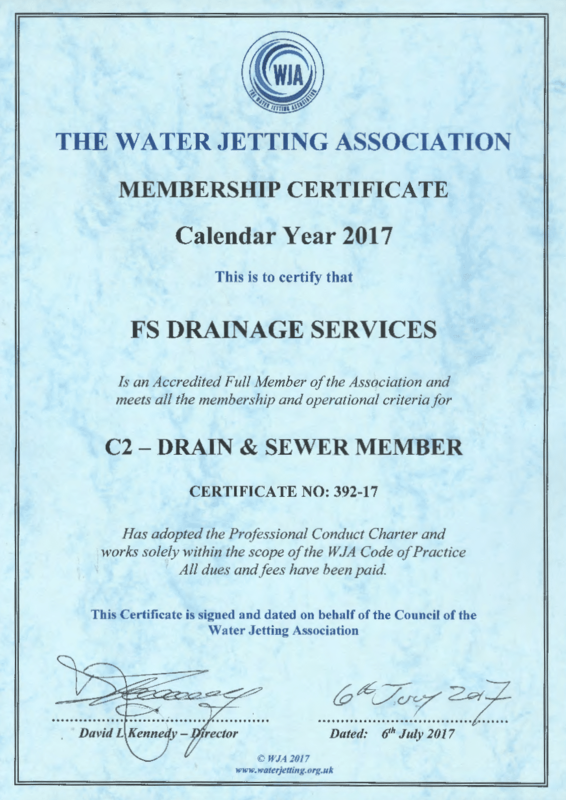 FS Drainage Services are proud to be included on the register as a specialist drainage and environmental services supplier. It adds to our other prestigious accreditations and underpins our commitment to good Health & Safety, Environmental and Quality practises. The company’s application for Constructionline accreditation was driven by the need for a uniform standard across the business. 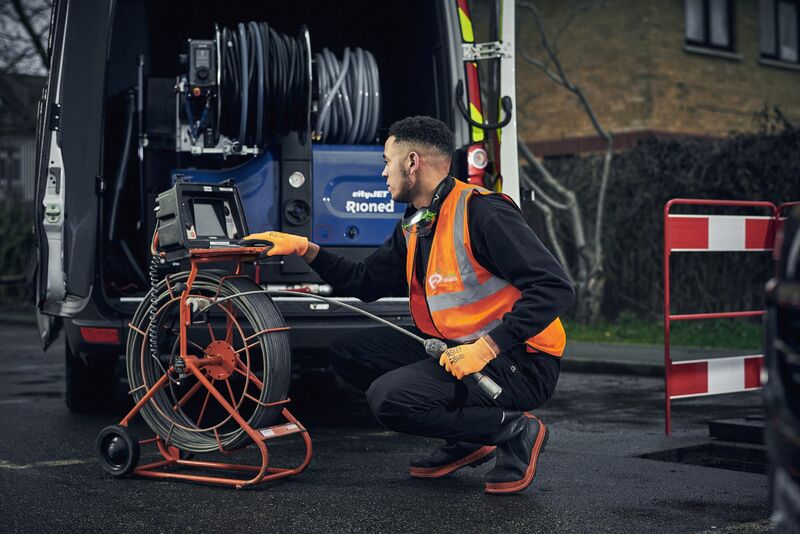 For FS Drainage Services to supply the construction industry with our services, our accreditation will enhance the company’s ability to win new contracts, and demonstrates our ability to meet the stringent requirements of industry leading standards. It will remove the requirements to repeatedly fill in pre-qualification forms for every construction tender. 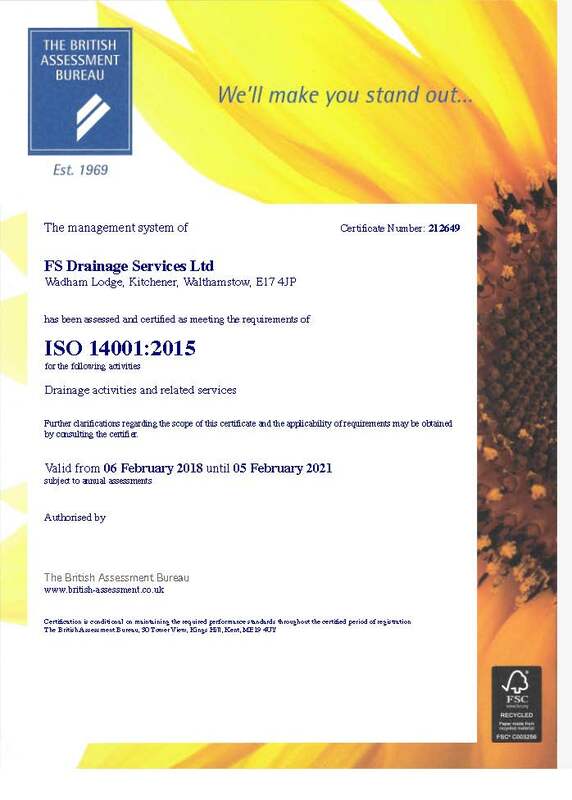 You can have confidence that FS Drainage Services will meet all regulatory requirements and succeed in delivering an unrivalled quality service.